Hey, You, Get On to My Cloud! Nordic Backup started life as a hosting company almost twenty years ago, building our own hardware and designing storage systems that pushed benchmarks for speed and durability. Today our best-in-class cloud storage protects many terabytes of data for thousands of companies and individuals on two continents. Owning your own network translates to un-throttled upload speeds, true end-to-end security, and the confidence your files will be there when you need them. 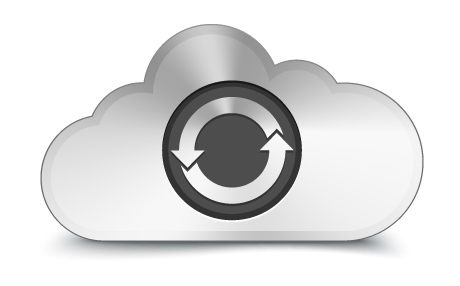 Because we build and maintain our own cloud storage network, we don’t pay fees to 3rd party facilities. This allows us to price our products more competitively and reliably. We use the most durable hardware in the industry in custom configurations that we’ve made more efficient over the years, which helps us control costs; savings we pass on to you. With software encryption at unbreakable levels, hackers have to rely on theft and espionage to break into systems. That’s where having five levels of physical security in our Cat-5 hurricane-proof data centers separates us from the pack. Our secure facilities have state of the art perimeter security and multi-level personnel verification. We’ve secured and restored the data of thousands of businesses and individuals since 2004. Our mission is to be there when you need us most, and our record speaks for itself. We’ve never lost a single byte of data. Whether you need to rescue digital memories or restore company data without downtime, your data backup is just a few clicks away. Quickly retrieve lost data from our web interface or even restore your entire system with fully managed recovery and hosting. Our software automatically and continuously saves new and changed files so you never lose a thing. With Nordic Backup running quietly in the background your business data and personal data are backed up efficiently without interruptions. With world-class data centers, unbreakable end-to-end encryption, and redundant servers, Nordic Backup keeps even your most sensitive data safe from harm. 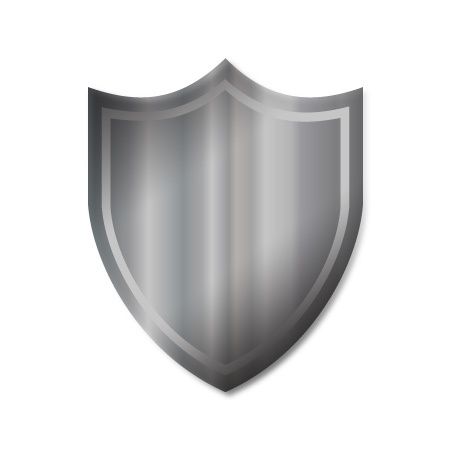 We continually audit and improve our security controls to ensure your data backup has complete privacy. Nordic Backup runs quietly in the background to keep a fresh backup of your most important data without interrupting you. No annoying pop-ups and no more remembering to schedule backups — just install it and forget it. You should never have to pick and choose the data you’re able to protect. Nordic Backup Home backs up all of your precious data — giving you limitless storage for your photos, audio files, documents, email, accounting software and more. Our business solutions are scalable for any configuration of machines and data. Recovering data when, where, and how you need it has never been easier. With remote recovery and unlimited previous file versions, you can recover your data from anywhere with an Internet connection and restore it to any computer. "Thank you Nordic Backup for giving us peace of mind during an emergency and always having our back!"